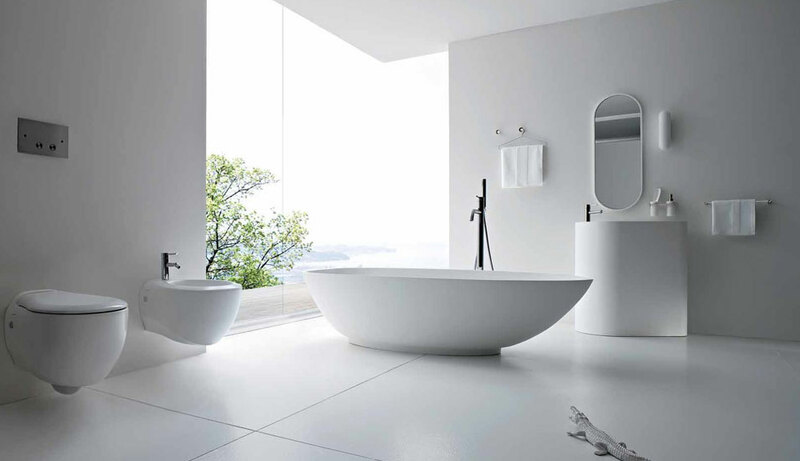 When renovating your bathroom it is important to choose a design and installations based not only on your personal preference but also based on what will remain trendy and in fashion for a long time to come because nobody wants to face another renovation before its time because of out-dated finishes. Check out our news feed. 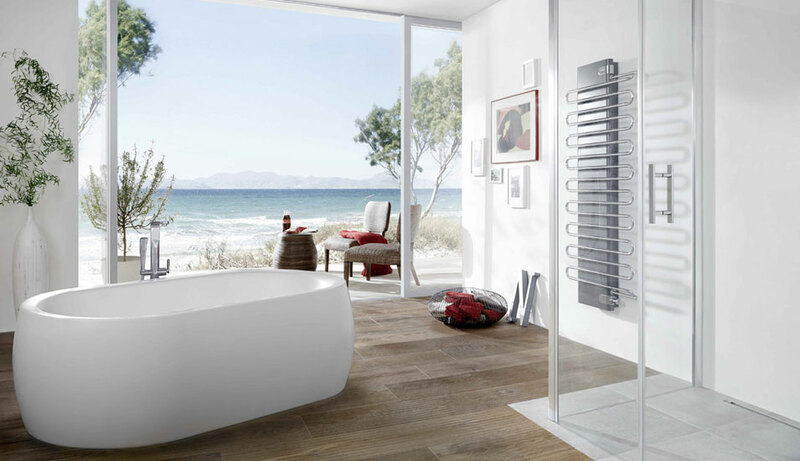 We are constantly updating here with information and ideas on the latest trends in modern bathrooms. We also have regular promotions so keep an eye out for these! Bringing incredible design at affordable prices. We can provide Design, Supply & Installation to guarantee a fully comprehensive service. Our newest Bathroom Franchise is here! Please let us know a little about what you are looking for as this will help us to provide you with the best service possible.